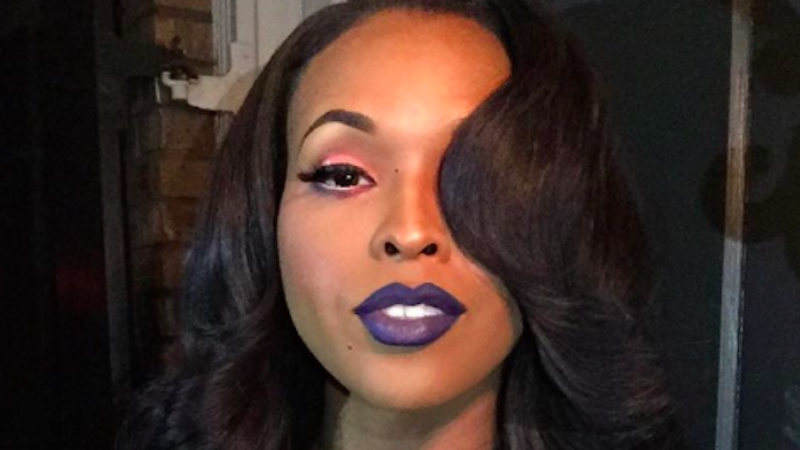 Model Amiyah Scott was supposed to appear on Real Housewives of Atlanta as the first transgender cast member in the Bravo franchise, but there’s been a setback. Scott—who wasn’t yet hired as a season regular—says she left a taping and quit the show one month into filming after reportedly being pressured to wear lingerie in a scene. According to TMZ, the episode’s plot involved cast member Porsha Williams (the one who thew a surprise introduction party for her boyfriend of one month) asking Scott to model a piece from her lingerie collection. ...Our production sources say Amiyah never walked off ... she just didn’t make the cut because she brought nothing interesting to the table ... being transgender doesn’t make you automatically interesting. As for claims she was forced to wear lingerie ... producers say that’s ridiculous. Porsha Williams — who has a lingerie line — thought Amiyah was beautiful and made the offer and Amiyah declined ... simple as that. Choosing not to appear on a Real Housewives show feels like an okay career move. And it appears that Scott has already moved on and joined the cast of Lee Daniel’s Empire spin-off.